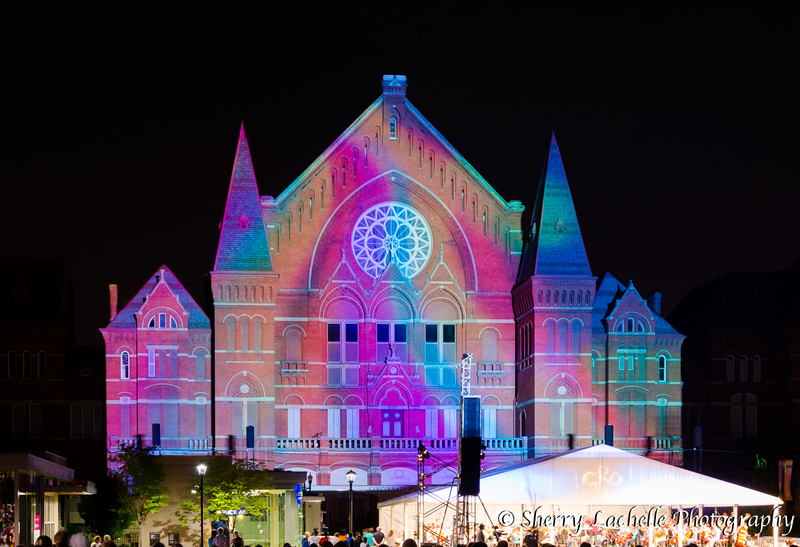 If Cincinnati isn’t on your radar as a place to visit…it should be! You captured that experience so beautifully! I wish I had your photography skills! Excellent pics (and thanks for the link) … Last we a friend offered us two tickets for Friday, but unfortunately, we were out of town. Thanks Frank! Hope you had fun!! 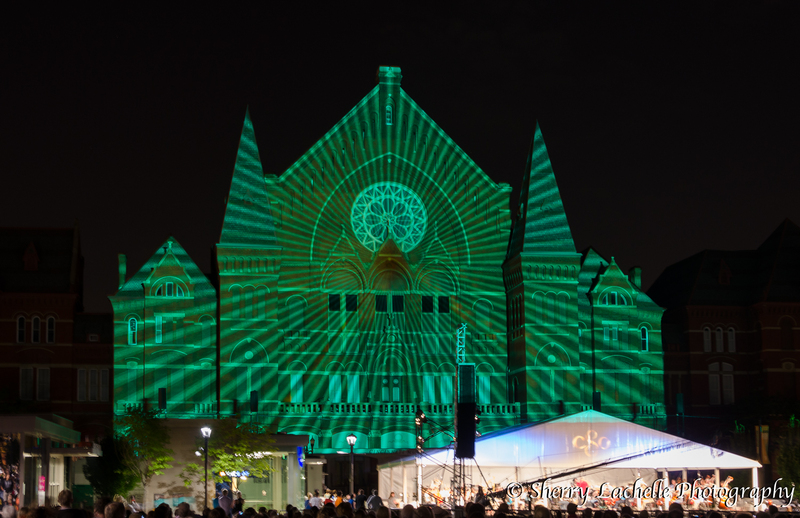 Had fun … but would have loved Lumenocity. That light show is pretty impressive and you have captured it beautifully. Thank you Michelle…Hope your weekend was nice! What a fun event! You got some great pics! It was beautiful to watch and listen to! Thanks! Love all your amazing photos…..My favorite is the last one……brilliant! Great photos again! Really enjoy your posts. Another great one! Thank you for an outstanding post! What an amazing light show! I would love to go to an event like this. Lights and music and fun! Great photos!